In the production of CPV photovoltaic modules we use only certified components produced in Europe (glass, laminate foil EVA, backsheet foil, ribbon, junction box, cables and etc.) and high quality mono-crystalline, TUV certified silicon solar cells produced in South Korea. Model CPV36M140 gives to costumers outstanding efficiency and it takes minimum space. 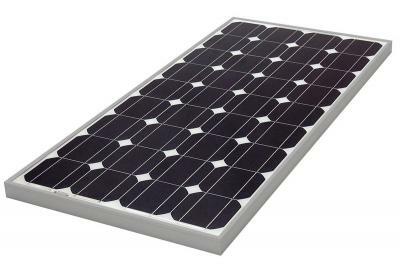 It is suitable for on-grid and off-grid solar systems. Our modules are suitable for roofs, facades and land applications.